Are you craving for more electro-pop goodness? 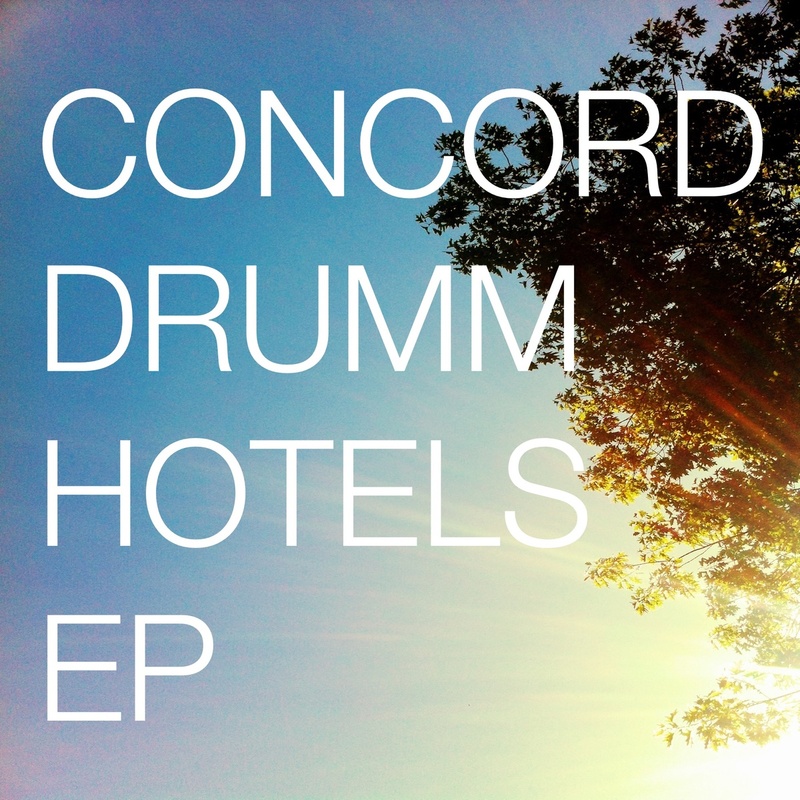 End your audio drought with a spectacular debut EP from Concord Drumm, Hotels — which is as short as it can get with only three tracks. Based on Vancouver, Canada, the band is a side project of another band, Terrace. (Do we call them a meta-band?) As to its name, ‘hotels’, the reason simply points out to its being recorded on various hotel rooms across North America. Consequently, the influences of each city — San Francisco, Toronto, Vancouver, and New York — have produced an eclectic collection (again, albeit the length) that spans the hip hop, house, and ambient genres, and fuses them beautifully. On “Alone“, a rap breakdown at the middle is akin to a Kanye West track, whilst “Run (Somebody)” and “Wouldn’t Say” are cerebral treats poised to revitalize your playlists.